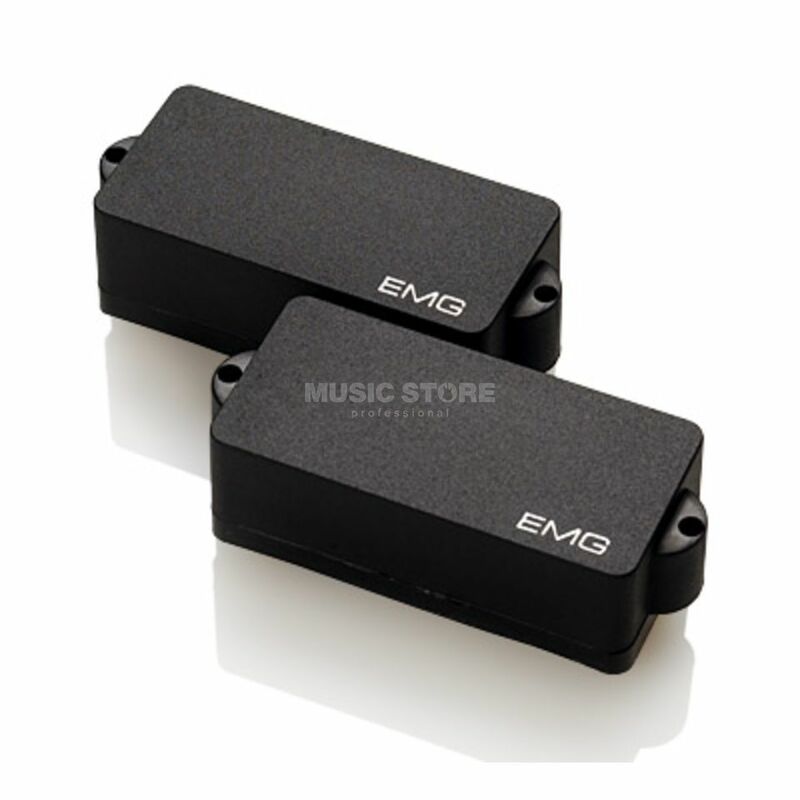 EMG P5 SET BLACK - The EMG-P5 is just like an EMG-P, except it's sized for 5-string bass instead of a 4-string. The Bass pickup of choice since it was developed, the EMG-P uses short, squat coils that have very little resistance and plenty of inductance. Because the coils are not in series like the passive types, there's about twice as much low end as a passive pickup. Ceramic magnets are used to add clarity. Countless pros use it because they find it has a natural presence, powerful lows, punchy midrange, and superior definition.